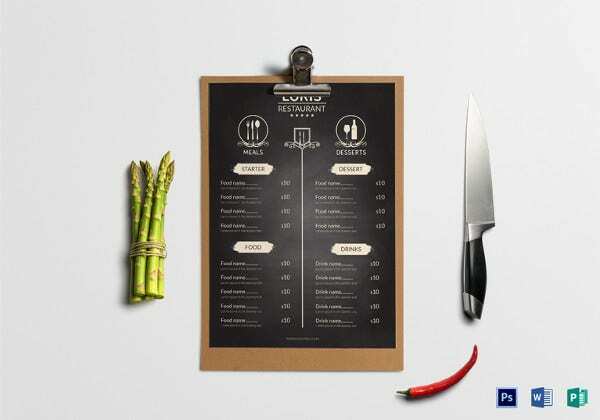 Do you know that your menu is one of the most effective tools you have at your disposal when it comes to running a successful and sustainable restaurant? Small mistakes here and there can really cost you! 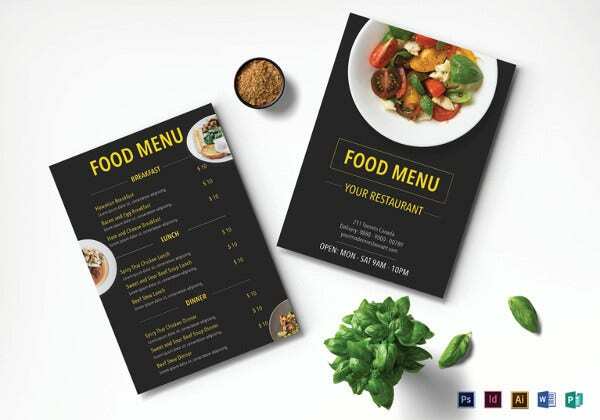 Below are some restaurant menu designs that are even fit for your café, bar, and hotel as well. 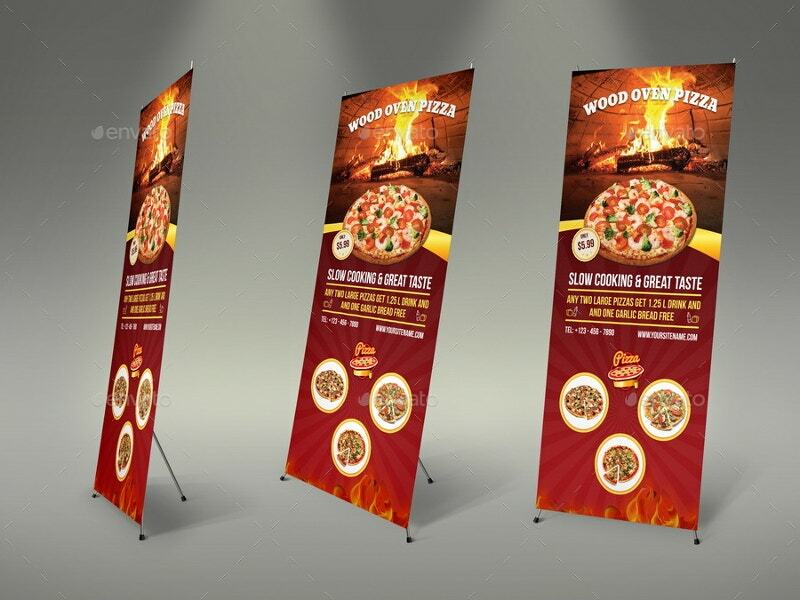 This time, they have come with ten times more effective designs. 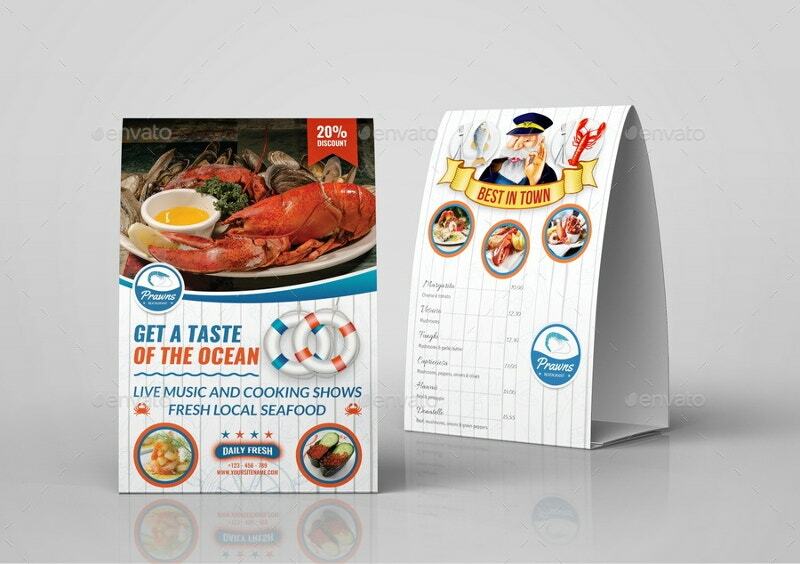 Also, they are designed with mental anchor points to increase your profits. As per the artist, this is one of his university projects, when she was in Dongseo University, Busan, South Korea, in fall semester 2012. She was tasked to make a pop up with her own idea. 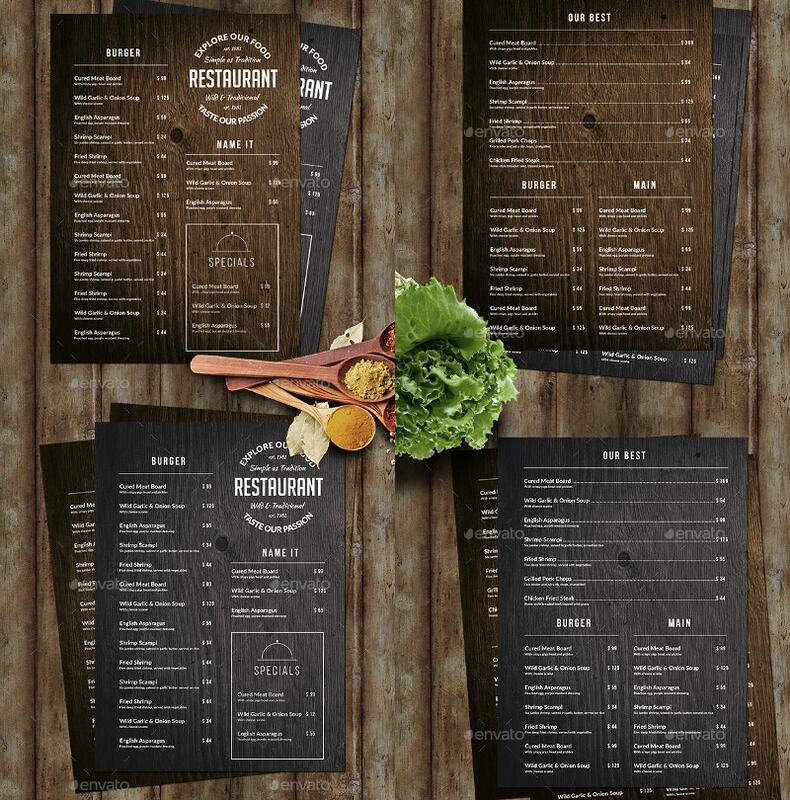 Use this Wooden Food Menu as your Menu Card Template. 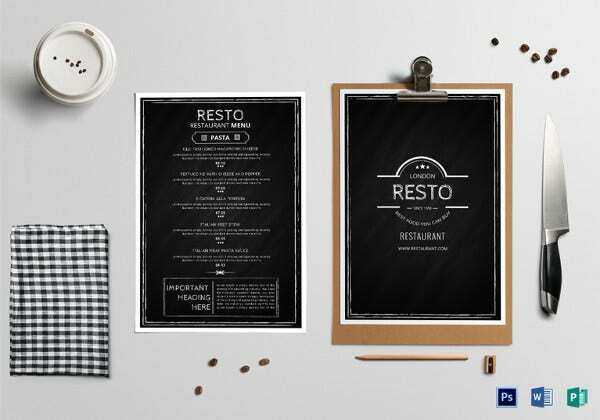 This PSD template is made with precision. 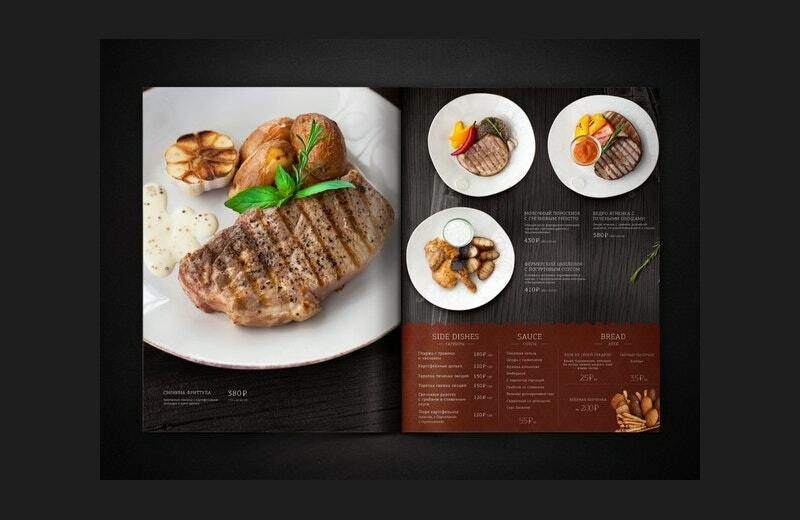 It perfectly suits catering, grill bar etc. 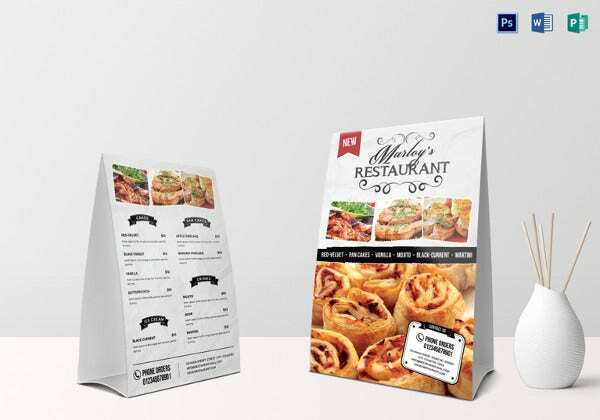 It is available in two color versions. 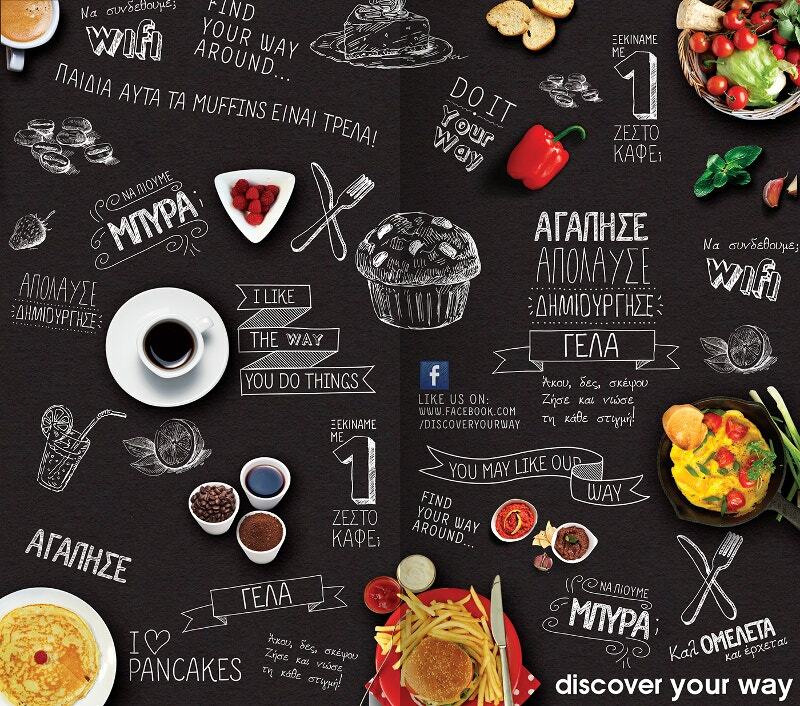 Discover your way. 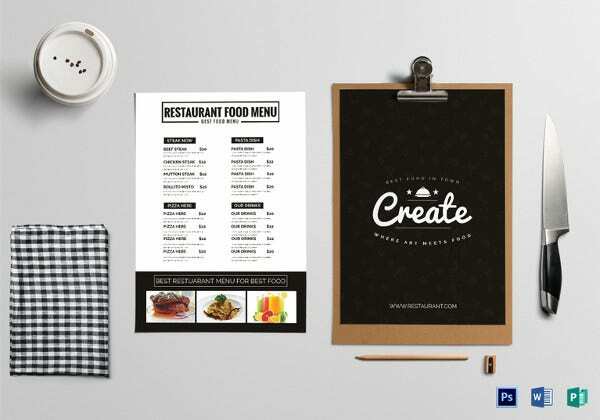 Renew and shape your restaurant as the most modern one in the city with this creative Restaurant menu design. Here the designer has connected the pieces so well. 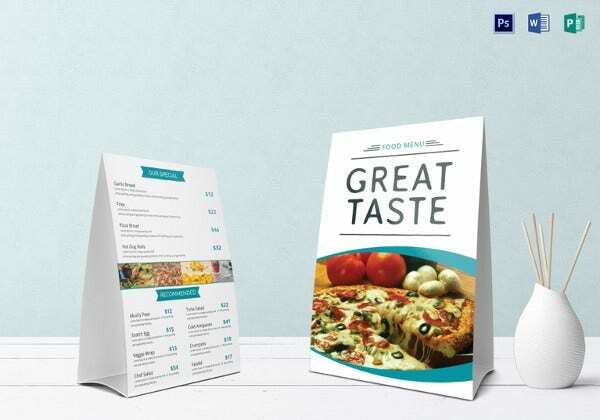 This Pizza Restaurant Table menu template costs $7. 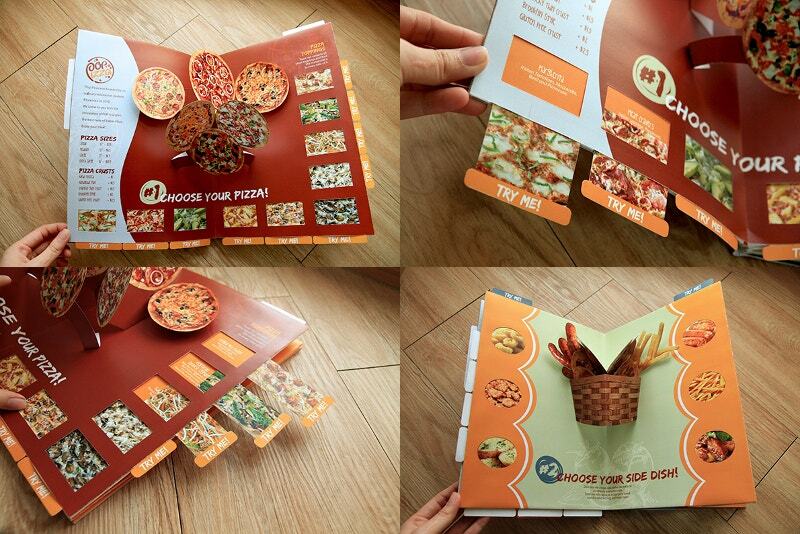 It comes with a high resolution of 300 dpi and CMYK color coding. 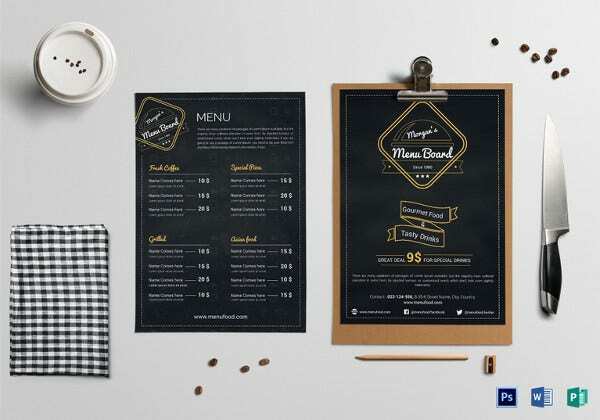 The layered PSD is fully editable and print-ready. You can spend hours together admiring this work. 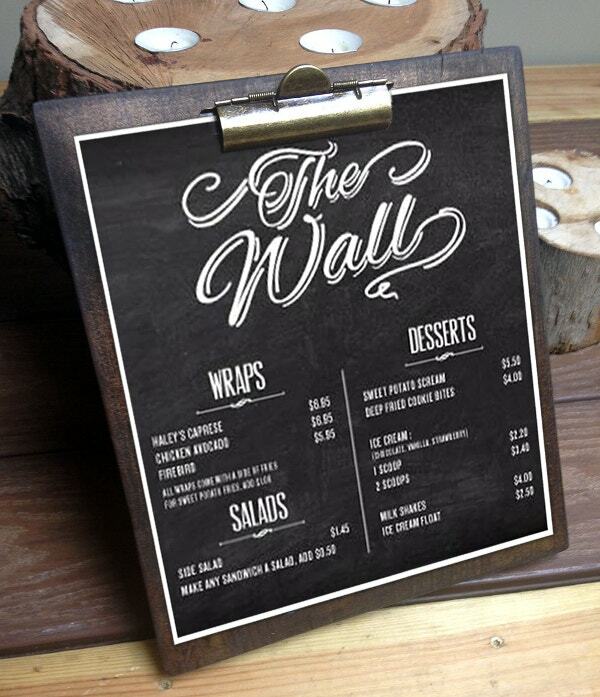 Use this vast, strong, and tasty branding project as your Cafe Menu Template. 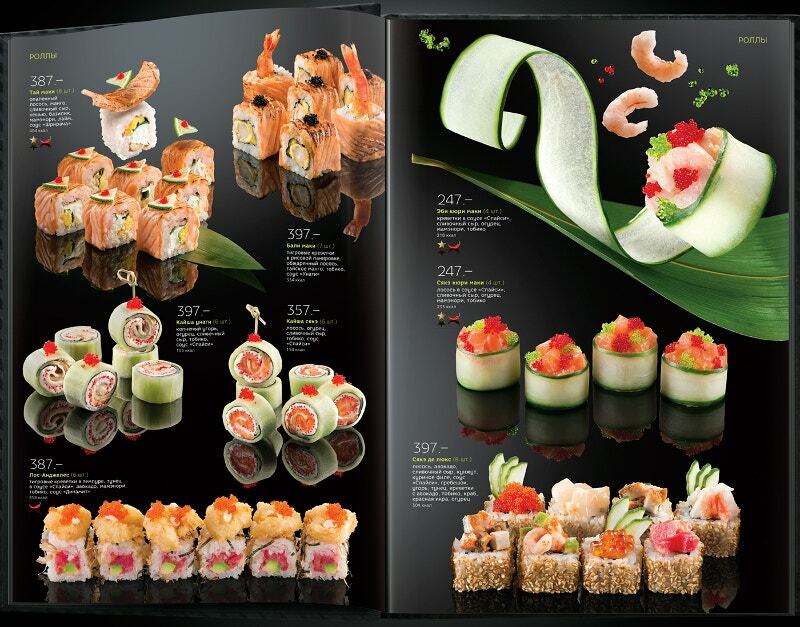 It certainly causes hunger at a glance. Let it go straight into your favorites. The year is almost up. And it’s time to make some good experiments. 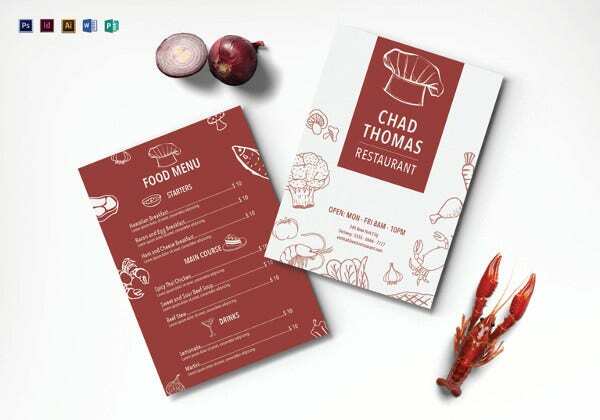 Here is a creative mint for your restaurant. 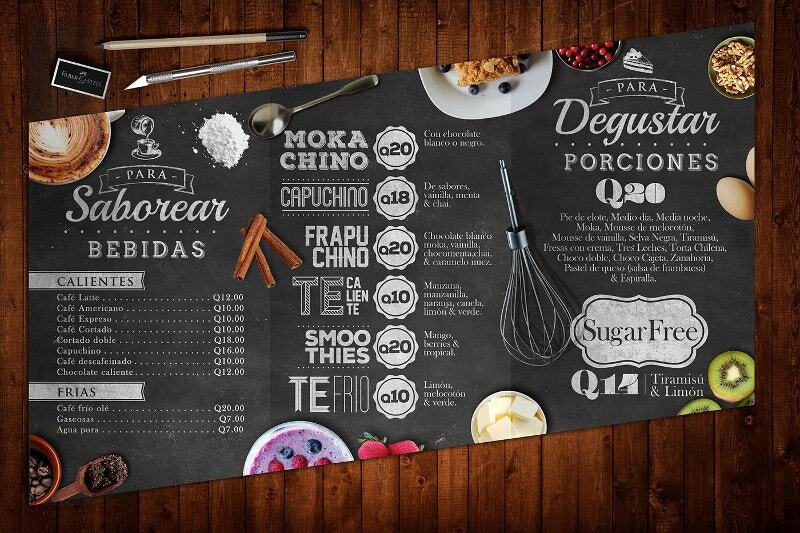 Trigger your customers’ senses with this typography Restaurant menu. 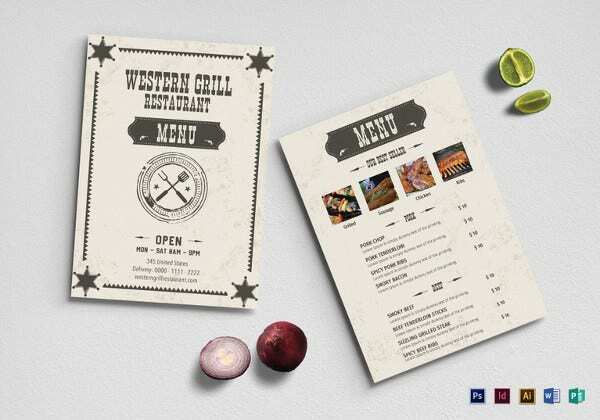 This Wooden Style Restaurant menu bundle consists of 10 psd files and costs $9. 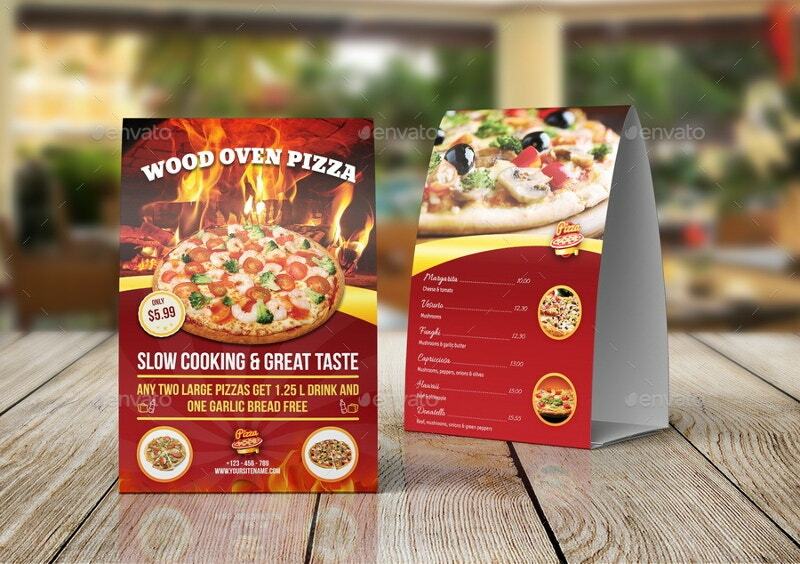 These A4 size (including 3mm bleed) images come with a high resolution of 300 dpi. The CMYK makes it print-ready. 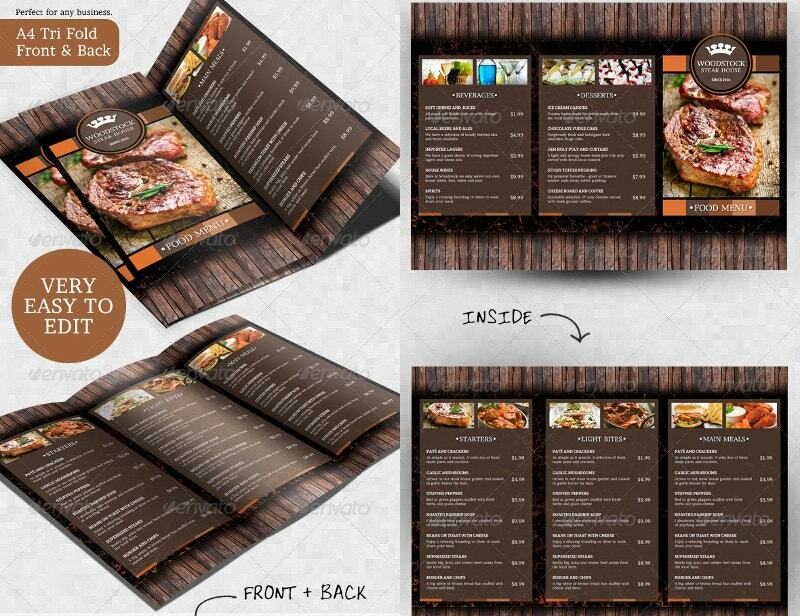 Another thought of Restaurant Menu. You simply can’t close your eyes watching this concept. 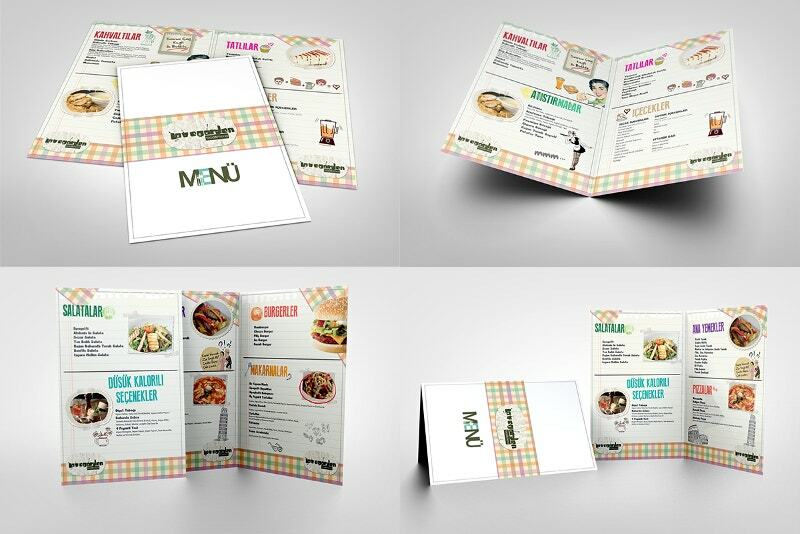 After all, a good restaurant menu design is the key to any restaurant’s marketing plan. 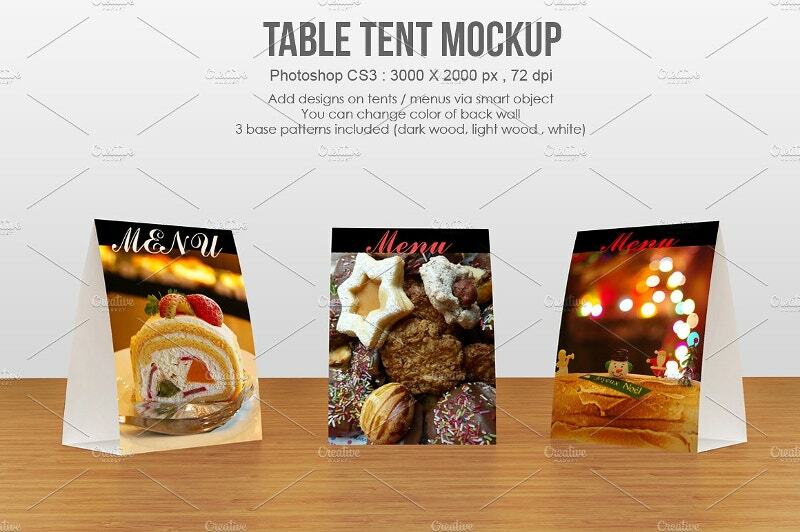 This Table Tent Restaurant Menu Mockup costs $5. The PS CS3 file sizes 3000x2000px with 300 dpi. 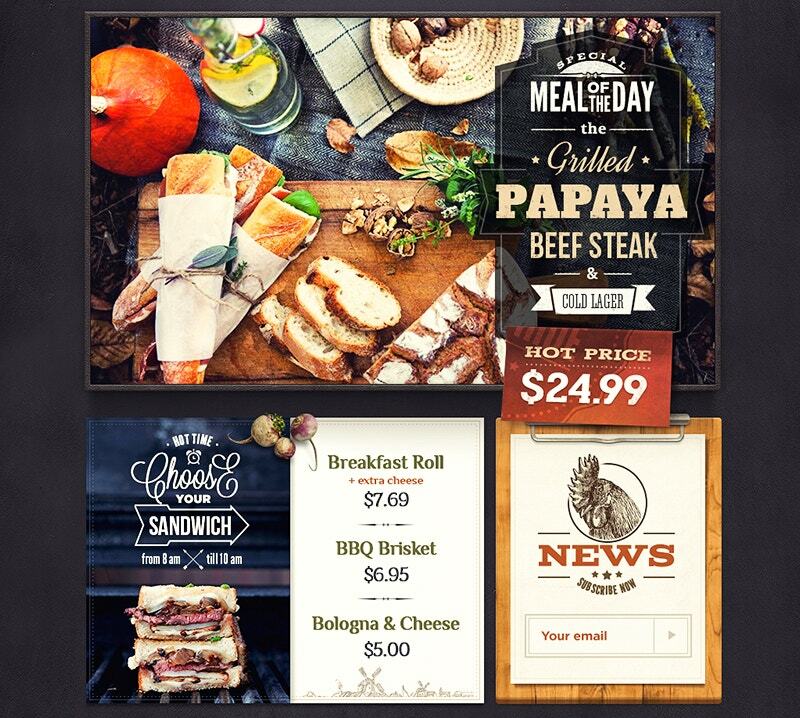 You can add designs via smart object layers. 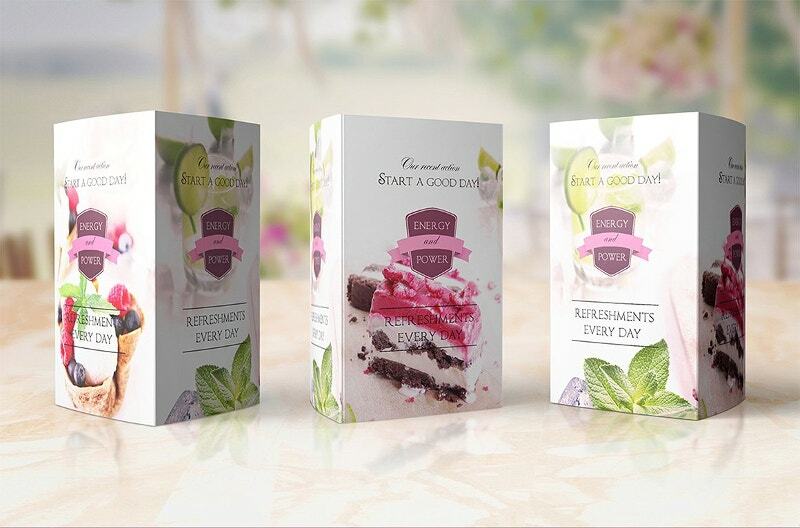 It comes with three colors of base including white wood and dark wood. 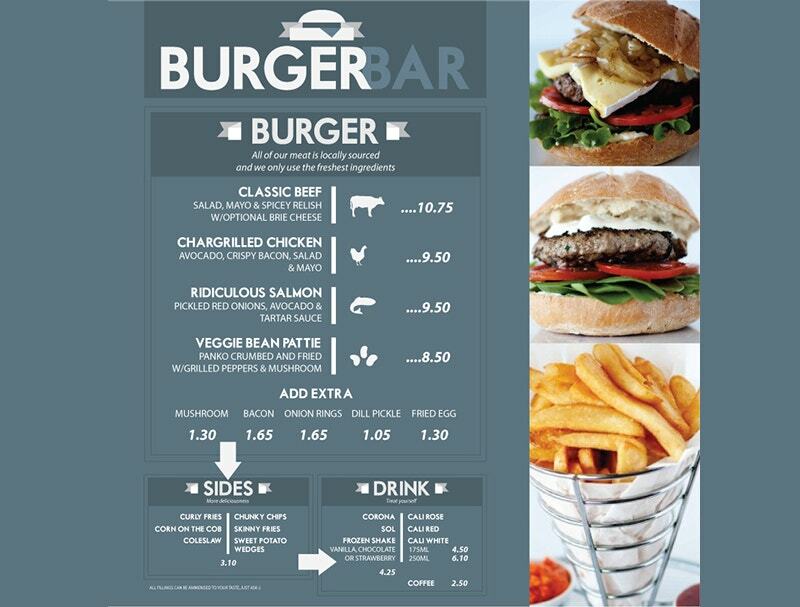 It’s time to a menu makeover. 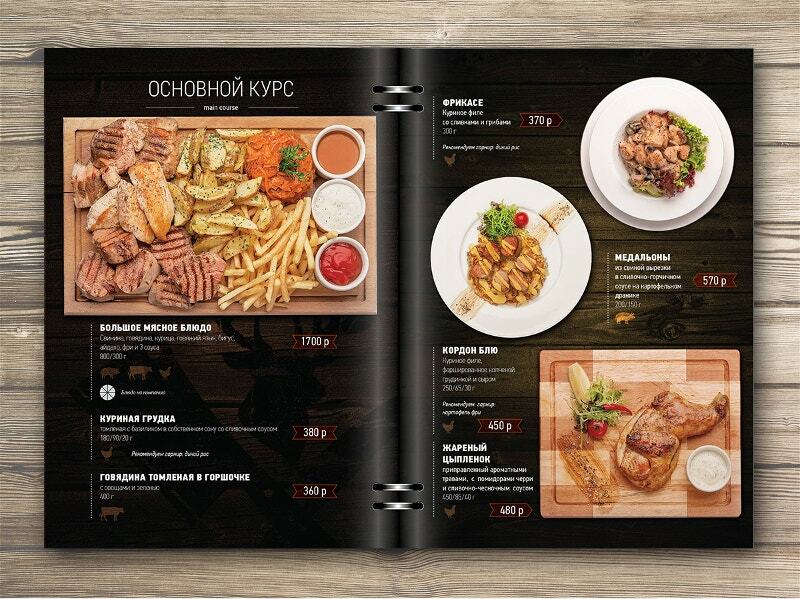 Experience the power of restaurant menu printing with this. 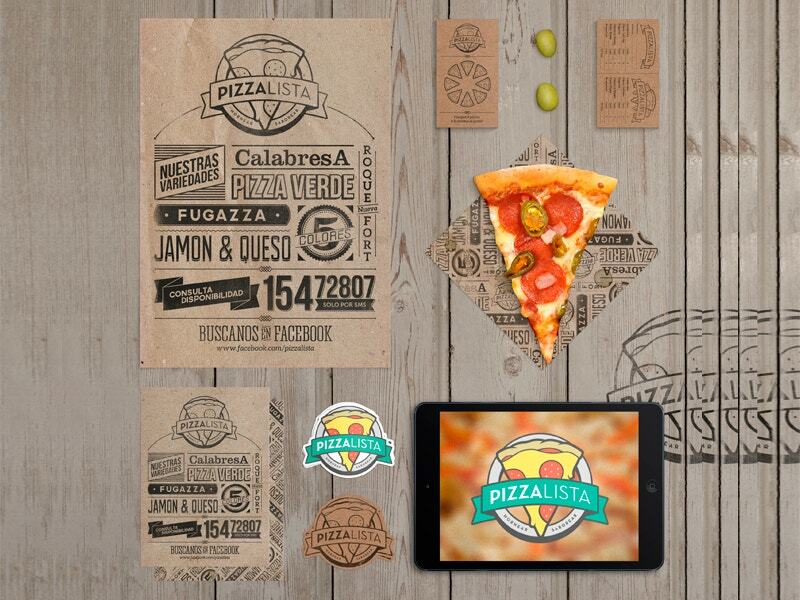 Keep your brand fresh in your customers’ mind with this. 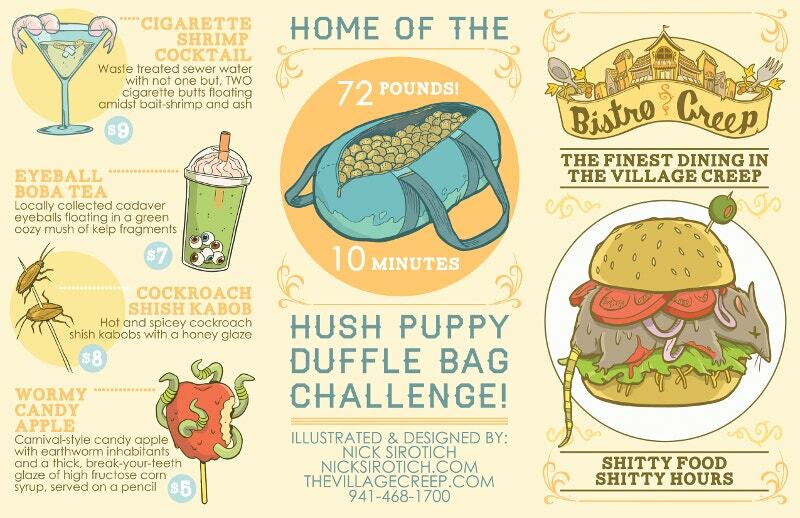 It expresses your eatery’s personality. 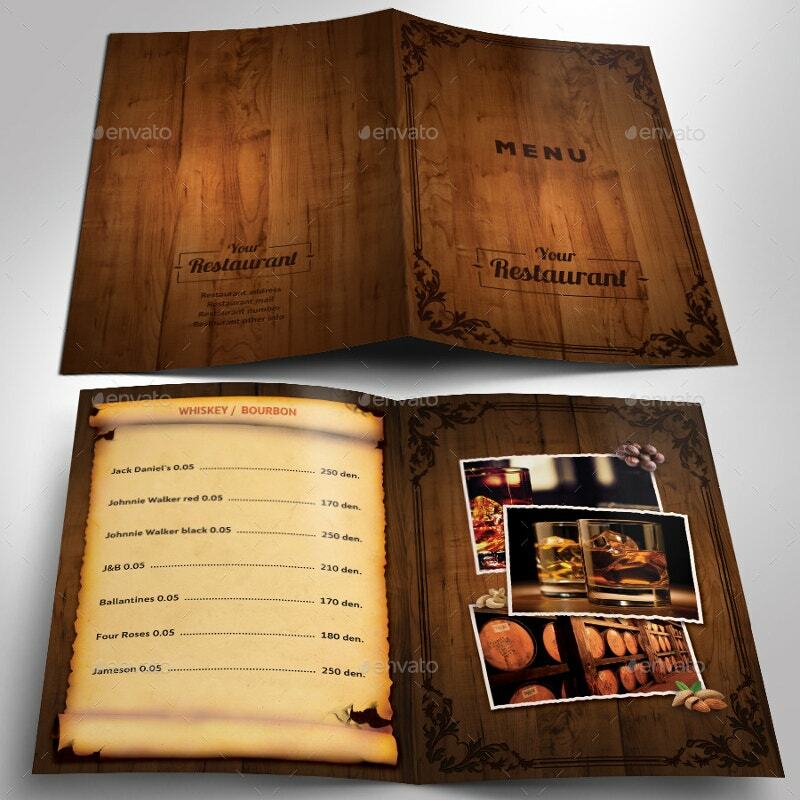 Hope the library ranging from stained wood menu designs to other lavish ones allured you well. 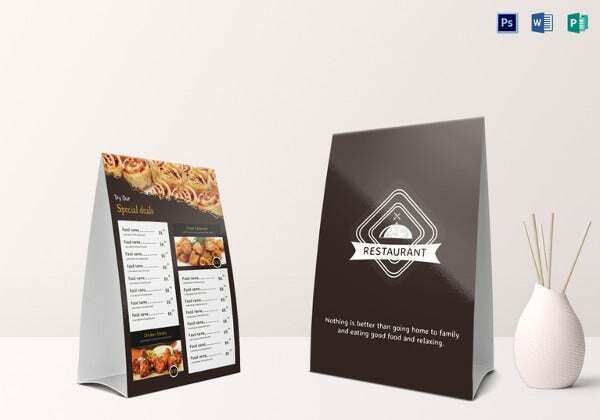 You can use them for your bespoke bars and restaurants. 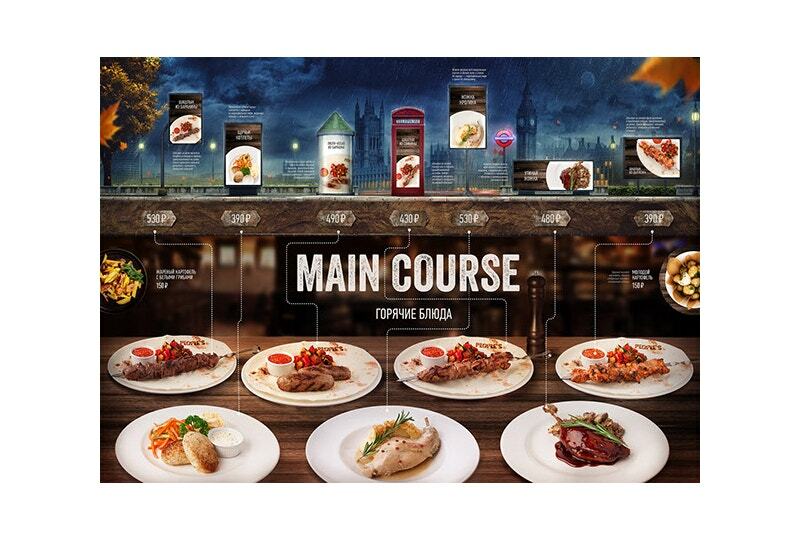 They showcase the food you serve and the varieties you offer. Also, they prevent you from common menu mistakes. Thus you can thrive on the success.